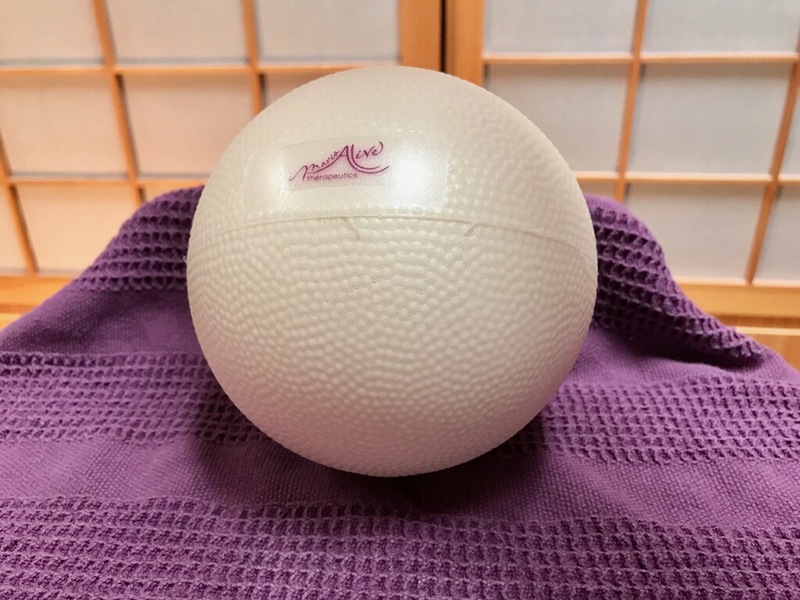 This 5″ myofascial release ball is used in a variety of exploratory exercises taught in Maria’s FYT workshops. If mailed, this ball comes deflated. It can be reinflated with a bike pump and needle (like those used for other sports balls).